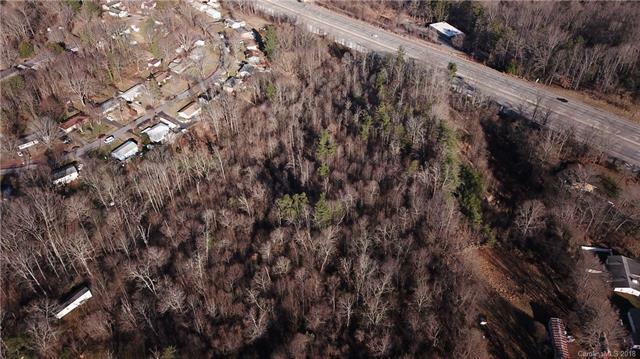 DEVELOPMENT OPPORTUNITY for 8.75 gently sloping very buildable acreage in West Asheville. 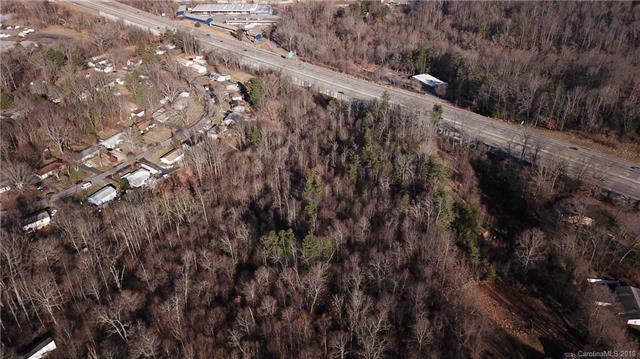 The 8.75 acres of property can be assembled to 12.5 acres. RM6 zoning is perfect for Multifamily, Townhouse, and/or Single Family homes with City water and sewer access. The majority of it sets back from the road offering landscaping interest, privacy and flexibility. 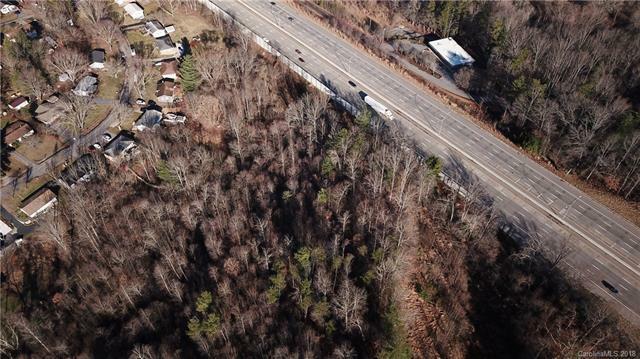 This is a premium location and close to major interstates, restaurants, shopping and entertainment. 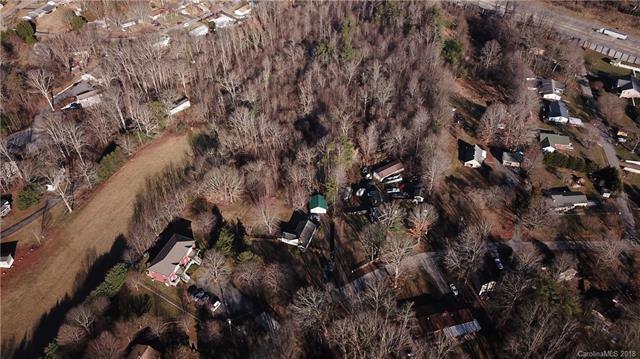 Come check out the rare sizable development just 8 minutes from West Asheville- 12 minutes from Downtown- 10 minutes from Biltmore Village- 20 minutes from the Asheville Regional Airport.